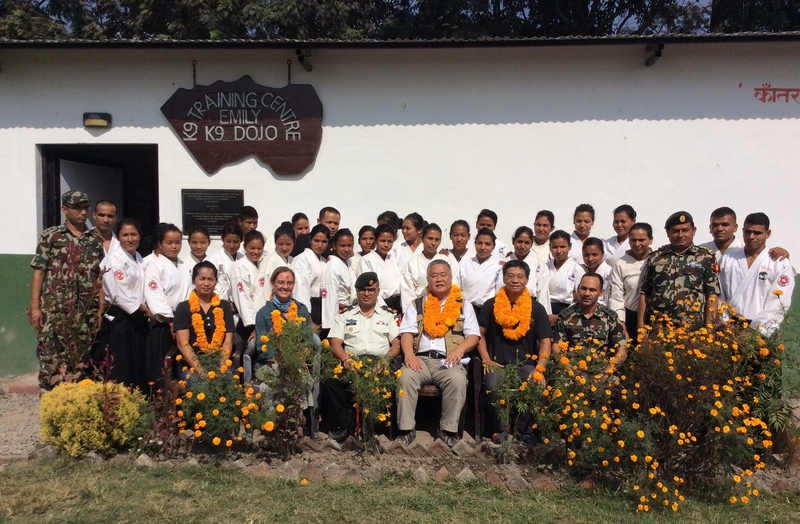 During their visit in Nepal for AHAN related purposes, AHAN staffs, led by Homma Kancho, visited two Nepalese Army Aikido Instructor Training facilities to witness the current status of their ongoing Aikido instructor training programme. 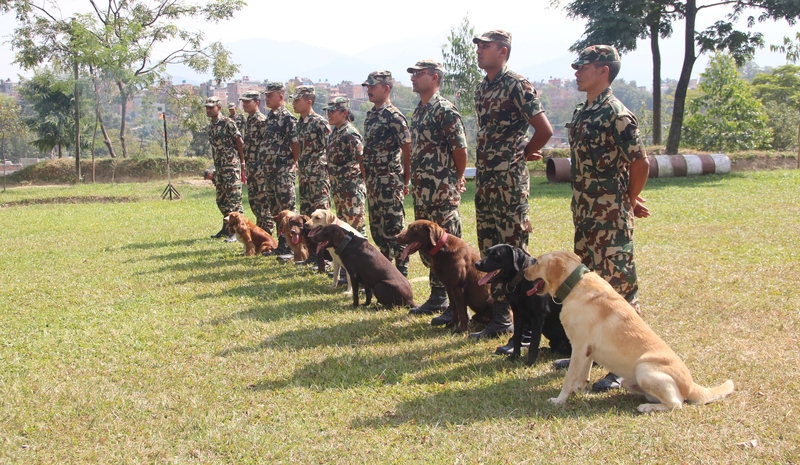 One of the training locations is “K-9 Emily Memorial Dojo”, located in the K-9 training squadron base, where elite female soldiers selected from 19 different companies across Nepal undergo Aikido training for 10 months. The other training facility is in the Army Rangers facility in Kathmandu called Nippon Kan Training Center dojo (NTC), which is the headquarter for the Nepalese Army Aikido Instructor Training Program and where male soldiers are trained in Aikido. Homma Kancho is the lead instructor for the Nepalese Army Aikido program. 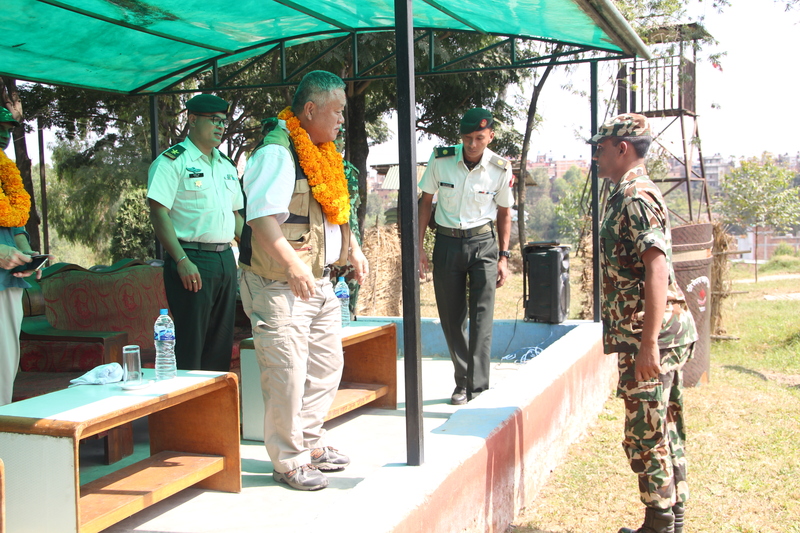 Deep & sincere gratitude must be expressed to all the Nepalese Military personnel at all levels for supporting our visit.